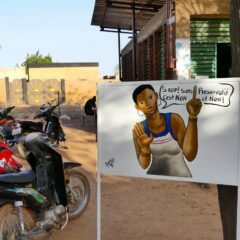 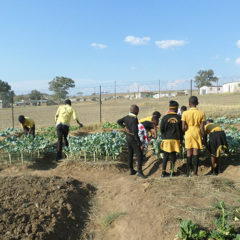 Lindani, Malibongwe, Jabulani, Mhlelisi, Mancoba, Cebolenkhosi, Mukelo, Nkhosikhona, Nkhosikhona, Mayenziwe, Sakhile, Bonginkhosi, Majahonkhe, Siyabonga, Bongiswa, Samuel, Mbongeni, Sandile, Satiso, Nhlanhla, 20 boys aged 8 to 17. 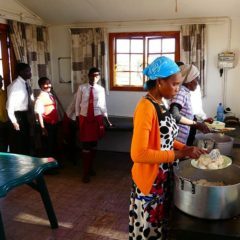 Thabile, Nonsikelo, Thandiswa, Hlengiwe, Sbongile, Sarah, Thandeka, Welile, Nomphumelelo, Mbali, Nokukhanya, Lindokuhle, Rostine, Magagula, Florence, Thandeka, Rebcca, Debora, Londiwe, Sphephile, Gcinile, Thandazile, 22 girls aged 8 to 16. 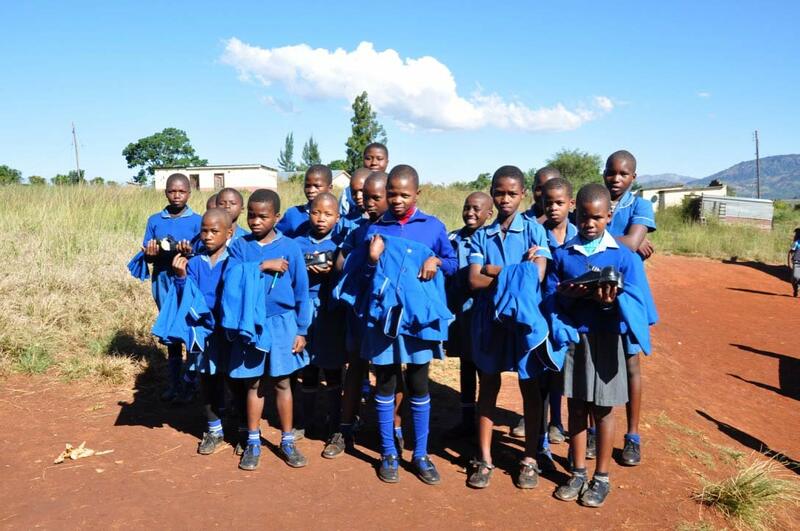 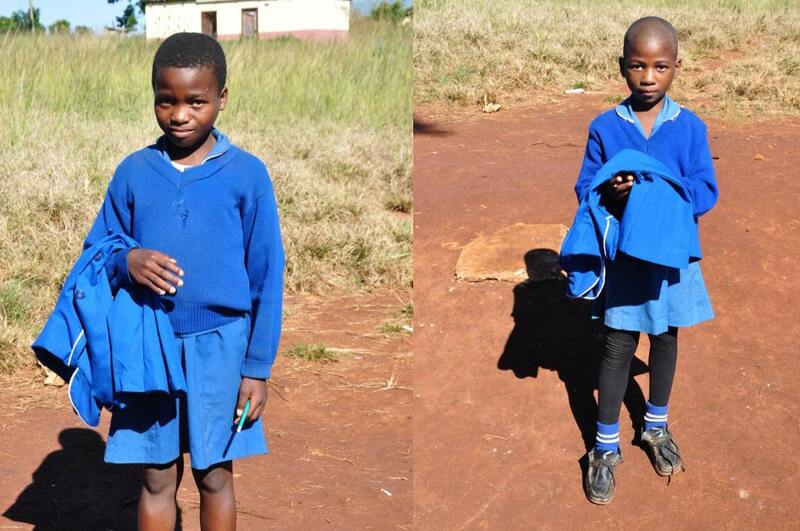 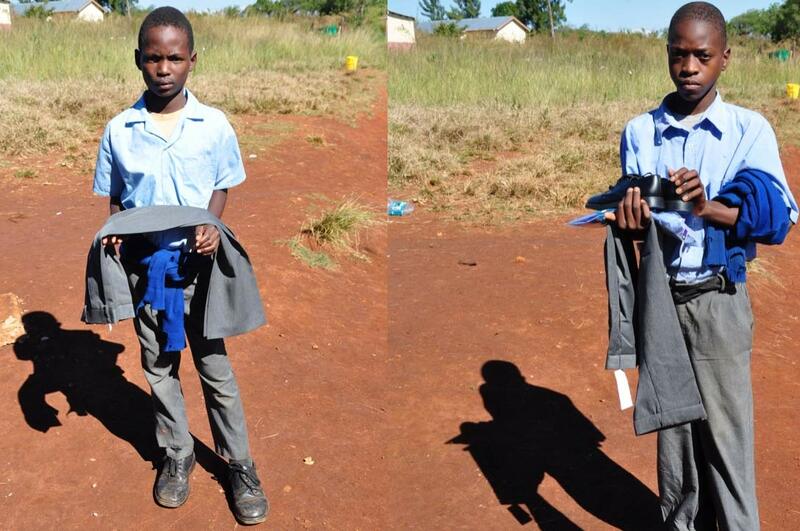 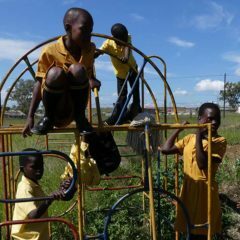 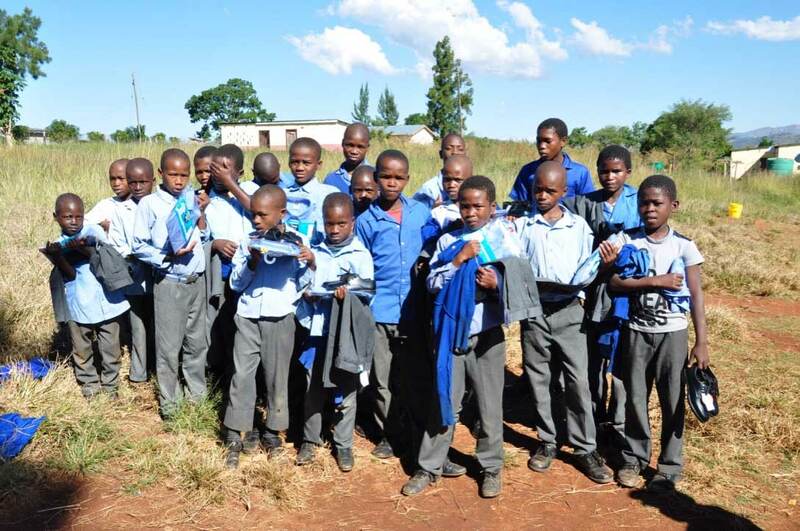 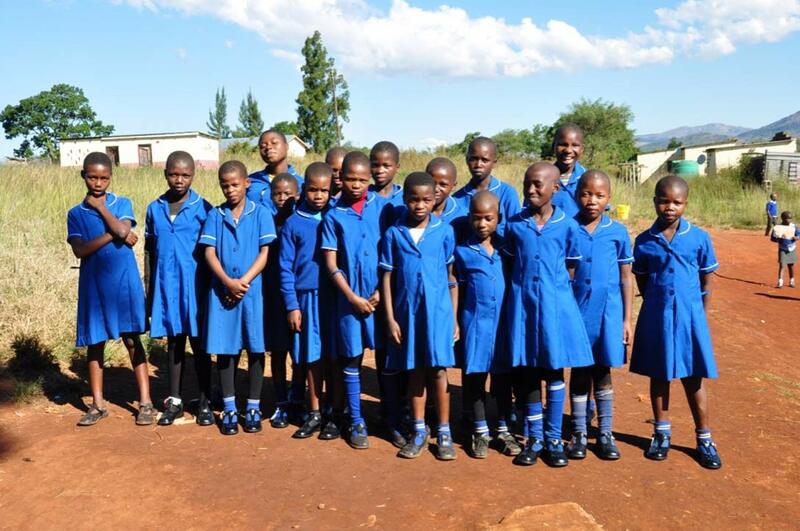 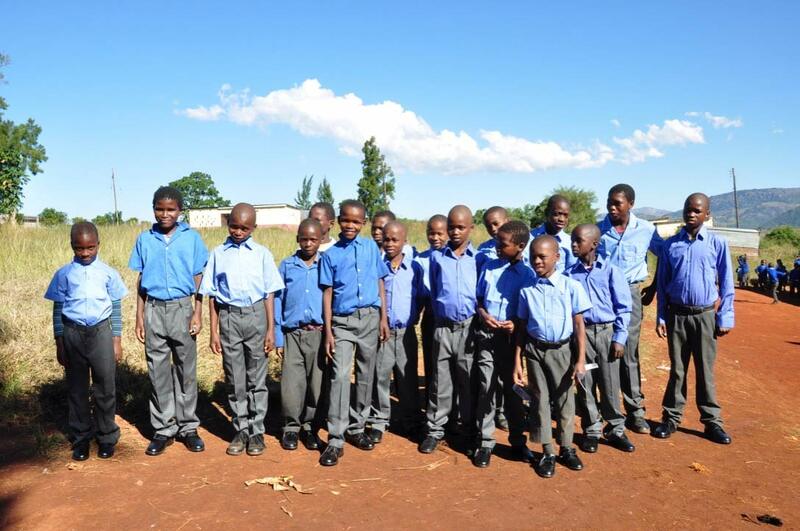 They are the 42 beneficiaries of “Uniforms and Differences”, from St benedict Primary school in Swaziland. 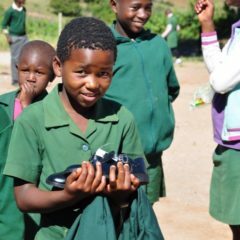 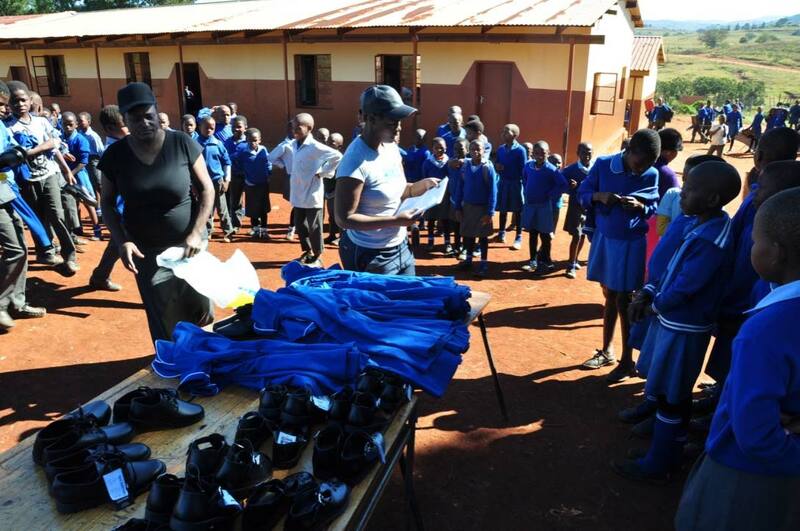 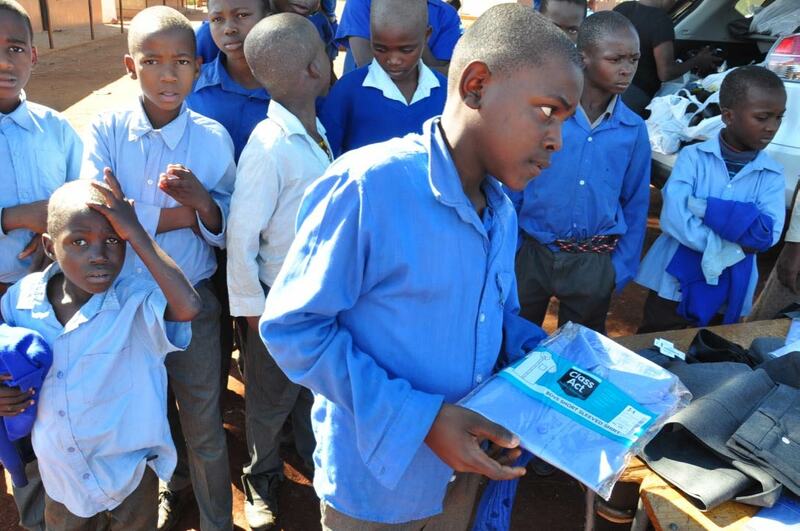 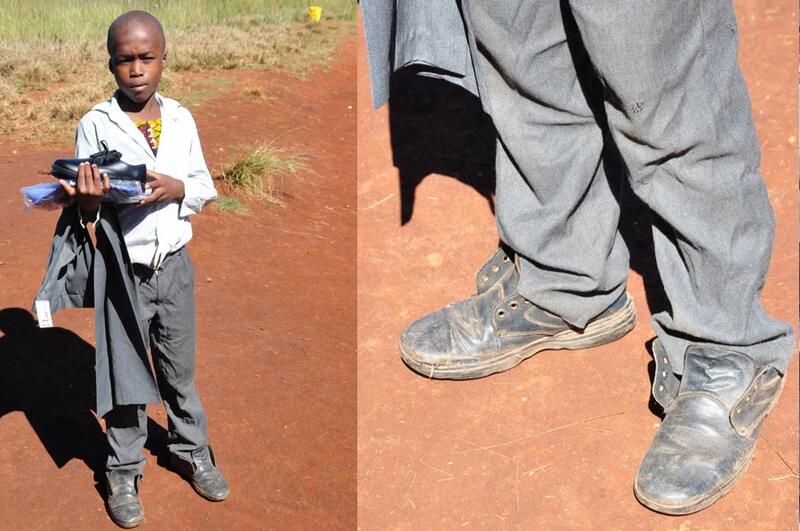 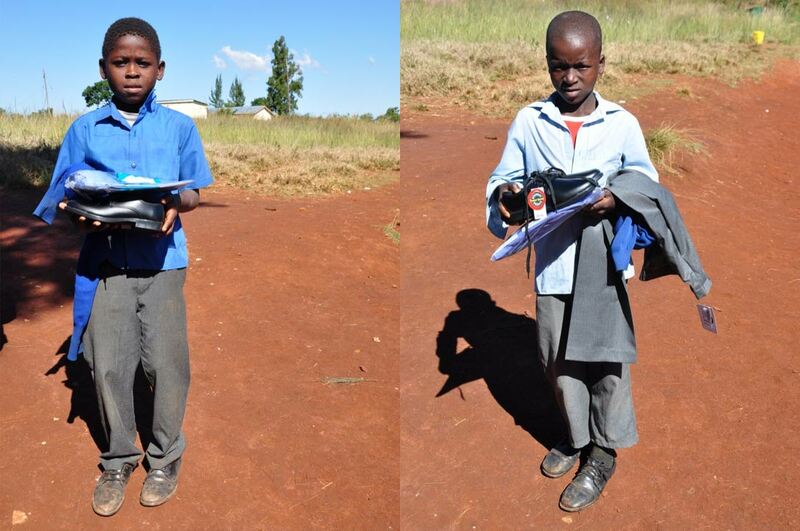 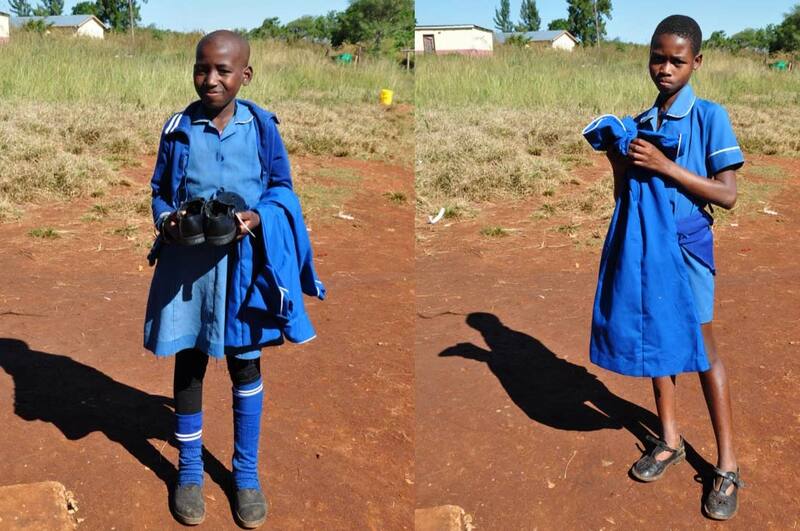 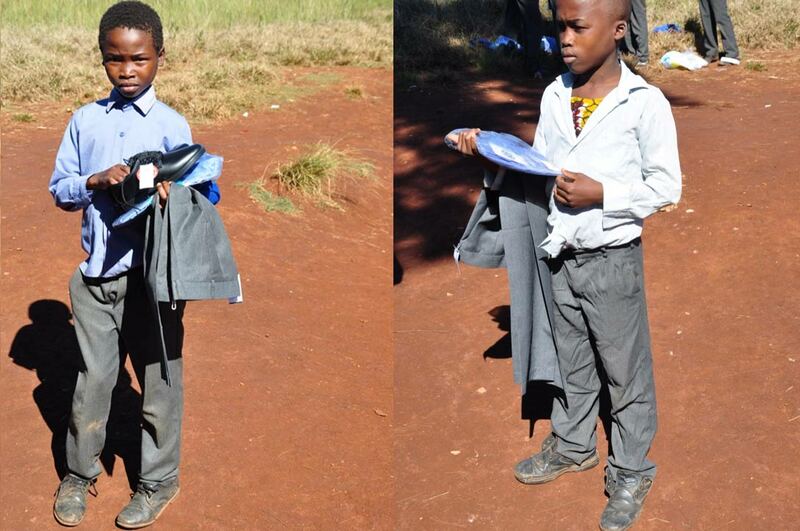 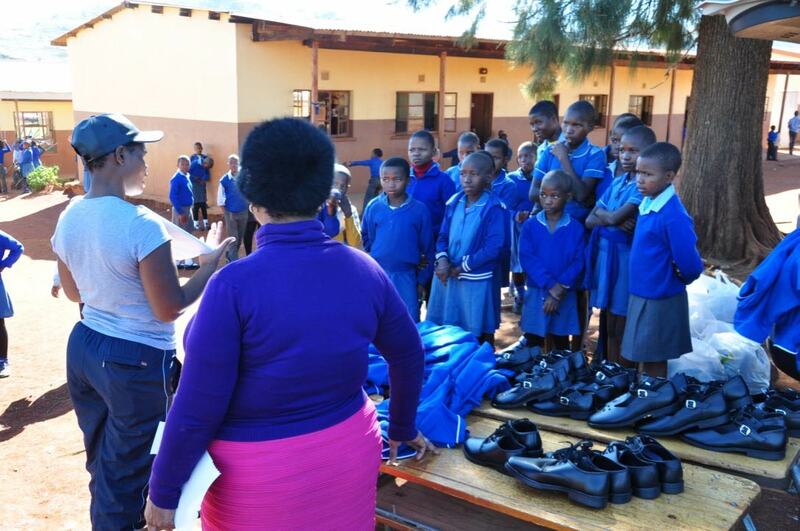 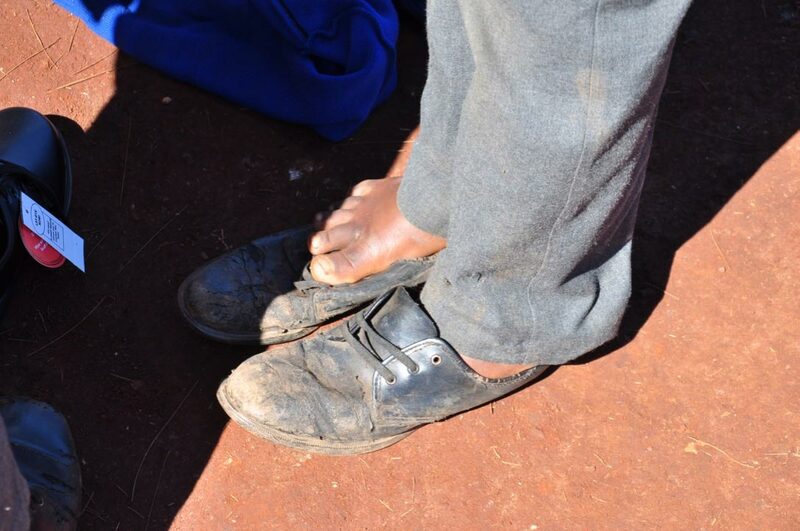 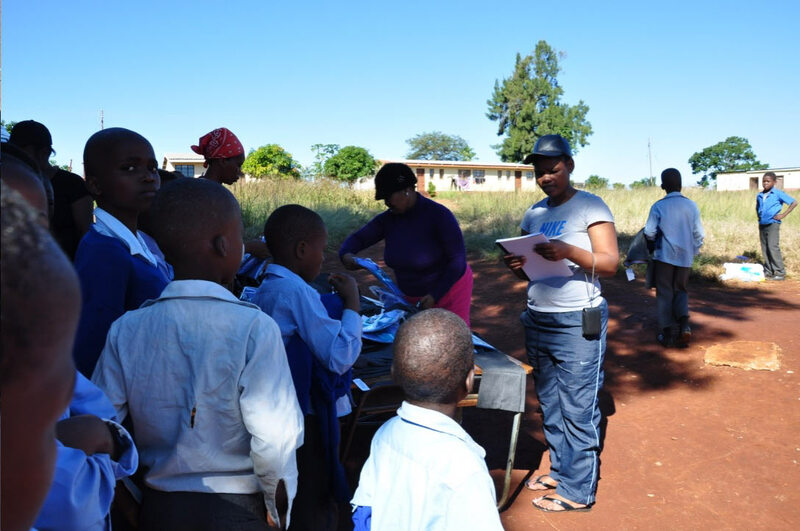 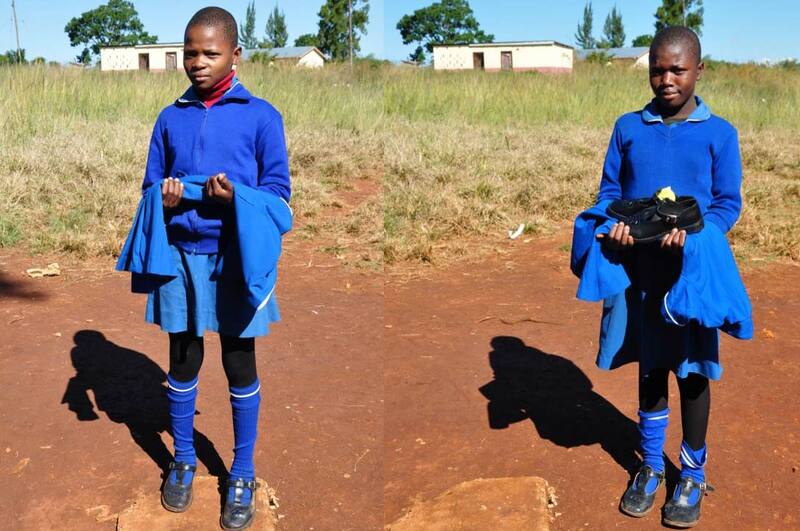 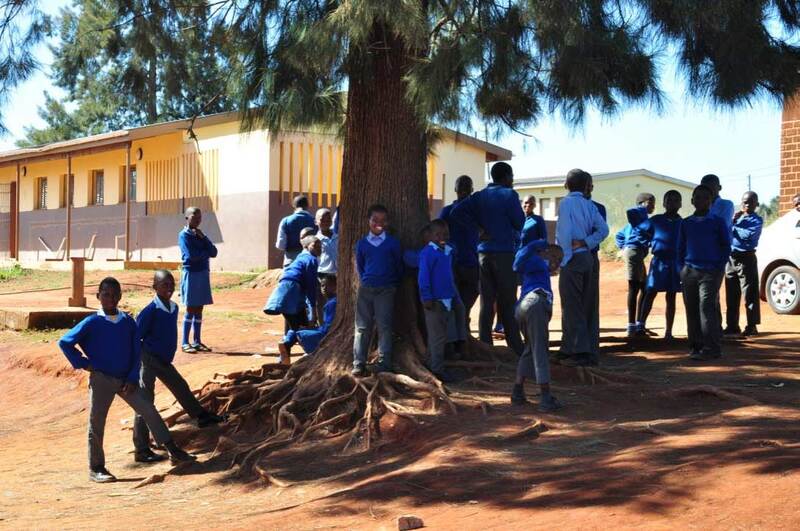 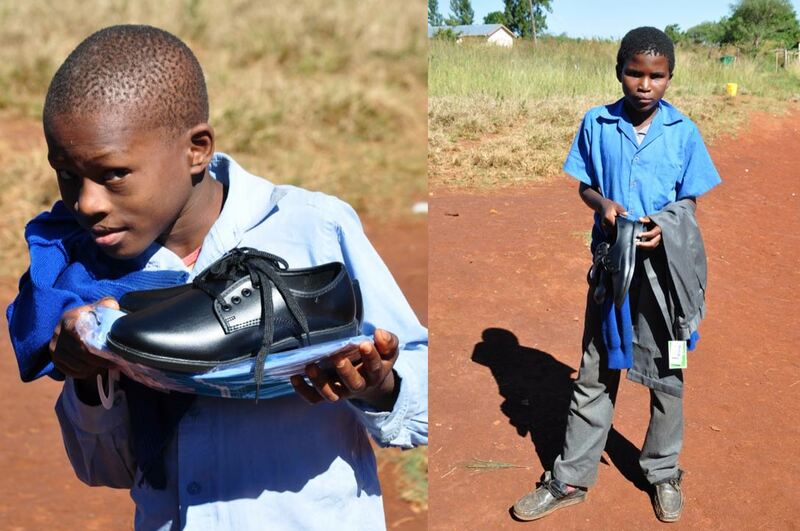 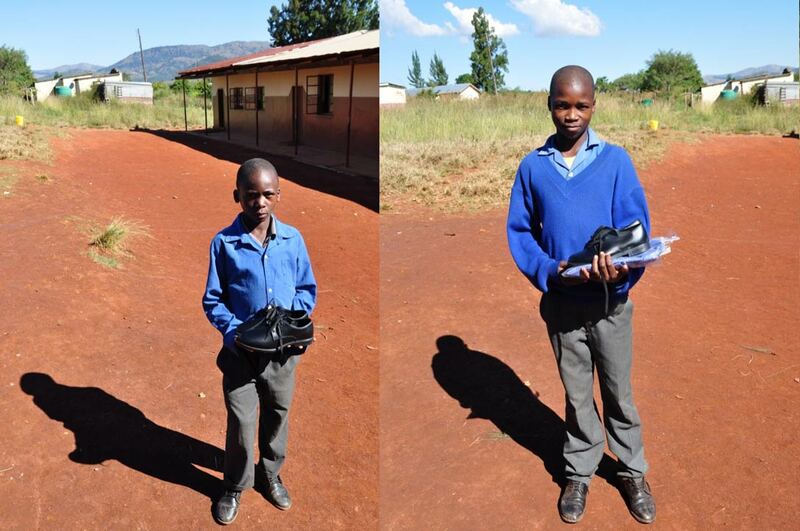 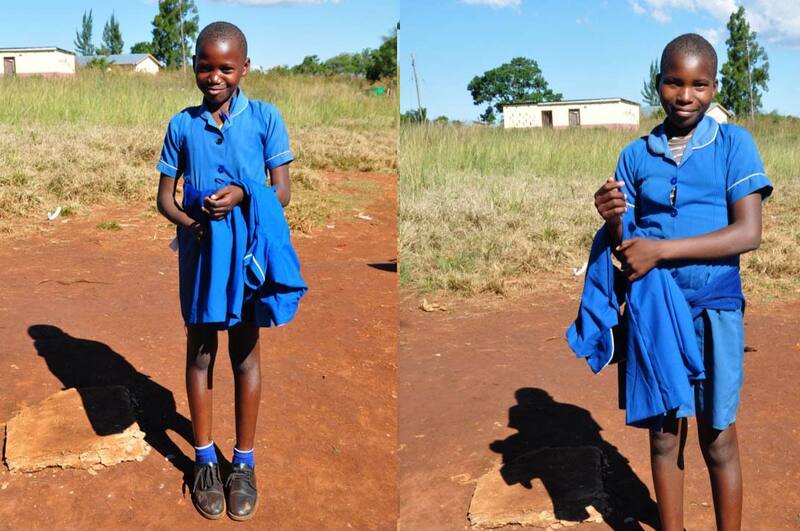 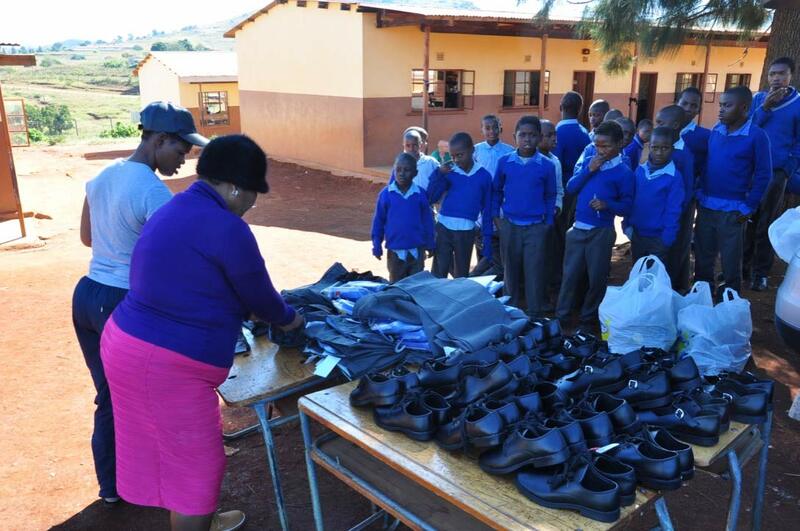 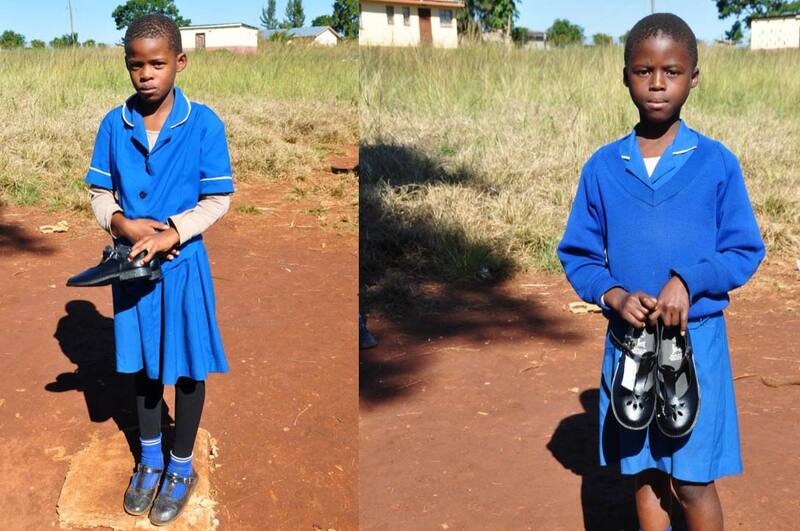 In total, 22 tunics, 17 trousers, 26 pairs of shoes were distributed in this school, for an amount of 119300 rand.